In what some geologists have described as a rare occurrence, Malawi’s northern district of Karonga experienced over 30 earthquakes in December, ranging from 5.0 t0 6.2 on the Richter Scale. Four people lost their lives, over 300 were injured and an estimated 145,000 were advised to leave their homes. In total some 1,000 houses have been reported to have collapsed, while another 2,900 have sustained damage. Schools, hospitals and churches have also been hit. The Malawi Government declared Karonga a National Disaster Area on 21st December. As the rainy season begins in northern Malawi, there is concern that people will be forced to return to homes, many of which were damaged in the quakes and are unstable. Karonga is the northernmost district of Malawi, 6 hours drive from Lilongwe and has a population of approximately 270,000. US geologists are currently in Karonga and warn that further earthquakes are likely. Meanwhile, a heavy earth tremor hit the central region of Malawi in the early hours of 13th January. Residents in the capital Lilongwe, in Dedza and other parts of the region fled as houses trembled and threatened to collapse. The quake measured 3.8 on the Richter Scale. No casualties have been reported. We have heard from the Environmental Health Department at Ekwendeni Hospital that the pilot project to repair and maintain wells in the Ekwendeni district is going well. By Christmas, out of 19 wells identified for maintenance, 6 have been repaired. Work is in progress on a further 2 and the rest have been surveyed, the cost of repair estimated and it is hoped to begin work on these soon. 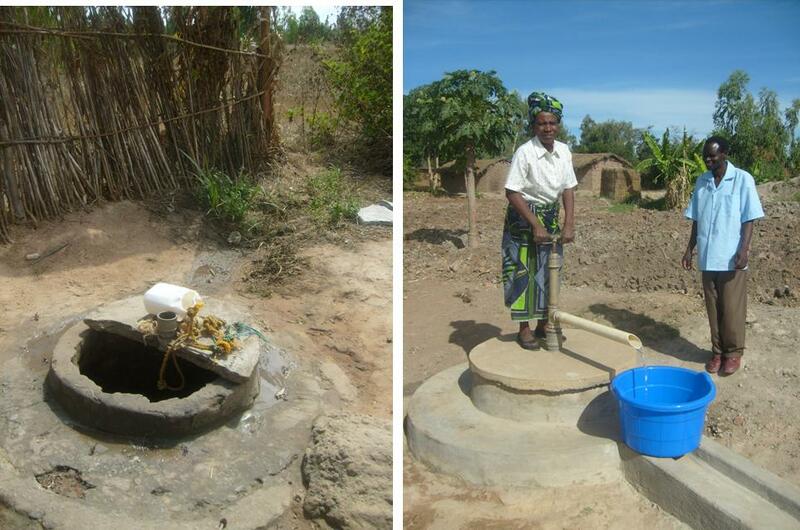 The wells so far repaired serve over 5000 people. A new development for the Raven Trust is to focus on the issue of servicing and repairs to hospital equipment. Frequently, donated equipment is not working due to a minor fault, as there is a lack of skilled engineers, tools and spares. 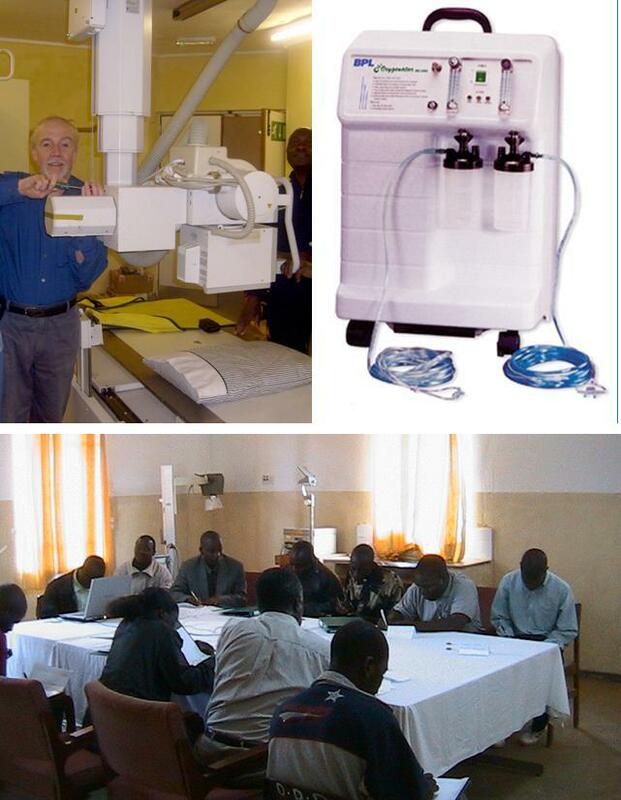 To address this issue, the Raven Trust is working with CHAM (Christian Hospitals of Malawi) in Lilongwe to establish suitable training for engineers in fault finding and servicing for the hospitals so that specified approved equipment can be maintained to professional standards.